In 2002, CSM began offering one-week “mini” camp sessions, developed for younger campers whose parents think may have difficulty being away from home. Mini Camp gives campers the opportunity to ease into the CSM program and allows them to get a taste of what camp has to offer. 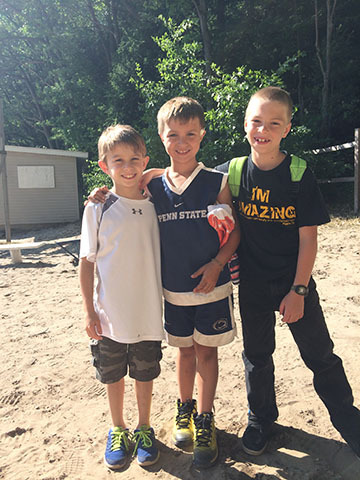 CSM has traditionally been a two-week experience, since the maturation and growth which occurs in campers comes together during the second week. If they need to test the waters at Mini Camp, or are short on time, most campers return the next summer for a full two-week session – or stay for an additional week the same year! 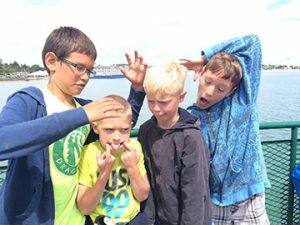 Mini Camps are open only to campers age 8-13 and include our staple trip to historic Mackinac Island, horseback riding and much more. There are a number of Mini Camp sessions to choose from throughout the summer. Campers age 14-16 are required to attend our two-week session. Please refer to the Formation notes in the Two-Week Session to the right to help you understand our reason for this. 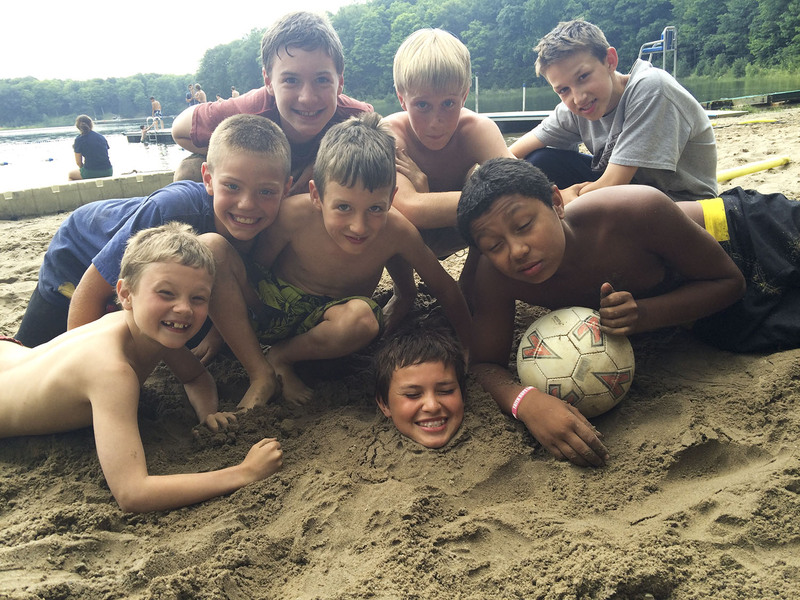 Camp Sancta Maria offers our campers a summer full of fun, personal growth and spiritual development.  Leave the phone, video games and television at home—you won’t need them for this camp! Your two weeks at CSM are going to be an action packed experience filled with new adventures, activities and trips! When your son attends a full Two-Week Session, he will experience everything CSM has to offer for his age range at camp. When you pick up your son he will have tried several new foods and activities as well as be more independent and self reliant, with new skills for solving his own problems. The Junior Camper Program (for ages 8 to 10) is all about fun, imagination and learning. Boys will have the opportunity to go horseback riding, swimming, canoeing, kayaking, experience our ropes course, arts & crafts, and play in our one-of-a-kind adventure games. The Intermediate Camper Program (for ages 11 to 13) is an extension of our Junior program. These boys will build on their skills in swimming, horseback riding, archery, canoeing, kayaking, ropes course, zip line, and rock wall. They will utilize these skills on their overnight camping trip and day trip to Sleeping Bear Dunes. The difference between a one- and two-week trip is so vast that, while we offer the two-week session to all our campers (8-16 years old), we offer only the two-week session for our senior campers (14-16 years old) due to the impact it has on them. To accomplish this growth, the standard two-week session is critical for boys. Over the years, we have come to see that it takes 3 days for a boy to become settled and for his heart to open. In the remaining week and a half, their personal sense of accomplishment and their relationship with God notably take off! 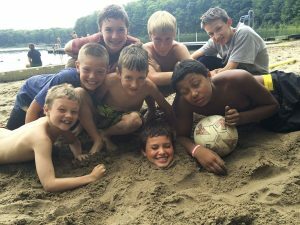 Camp Sancta Maria offers our campers a summer full of fun, personal growth and spiritual development. This is just a taste of the new programs your camper will experience in 2019!